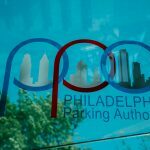 The Board of the Philadelphia Parking Authority will hold a Special Board Meeting Conference Call on Friday, December 28, 2018 at 10:00 am in the Board Room of the Authority’s Headquarters, 701 Market Street, Suite 5400, Philadelphia, PA 19106. The Board of the Philadelphia Parking Authority has changed the date for the regularly scheduled October Board Meeting to Monday, October 29, 2018 at 10:00 am in the Board Room of the Authority’s Headquarters, 701 Market Street, Suite 5400, Philadelphia, PA 19106. 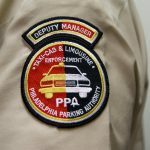 The Board of the Philadelphia Parking Authority will hold a Special Board Meeting on Thursday, April 5, 2018 at 2:00 pm in the Board Room of the Authority’s Headquarters, 701 Market Street, Suite 5400, Philadelphia, PA 19106. 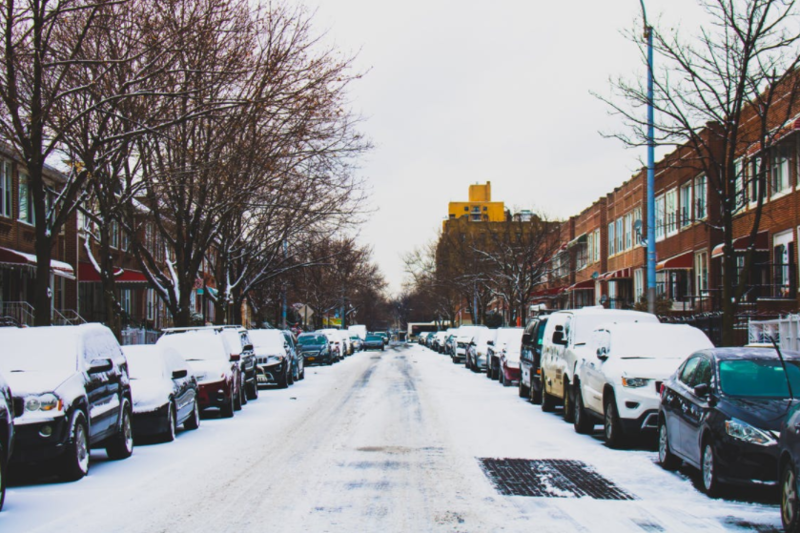 Effective at 9 PM, Wednesday, March 7, the City declared snow emergency will be lifted. Normal enforcement of all parking regulations will resume on Thursday, March 8. The twenty-four hour $5 flat rate offered at the below garages will be in effect until 9 PM, Wednesday, March 7. Normal parking rates will apply to patrons entering the below facilities after 9 PM, Wednesday, March 7. The $5 flat-rate will be honored at the below facilities if vehicles exit by 10 AM, Thursday, March 8. After 10 AM, Wednesday, March 8, normal parking rates will apply. 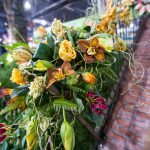 Reminder: To receive the discounted $5 rate, customers must bring their ticket and pay at the PPA Management Office in each garage. 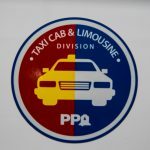 Regular Board Meetings are scheduled for 10:00 AM in the Executive Office Board Room of the Philadelphia Parking Authority’s headquarters, located on the fifth floor of 701 Market Street, Suite 5400, Philadelphia, PA 19106. Any changes to this schedule will be publicly advertised. Coming Soon: Check back in the near future for new posts in this category. The Board of the Philadelphia Parking Authority has changed the time for the regularly scheduled Board Meetings for 2017. 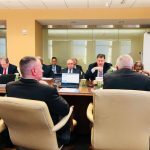 Each Board Meeting will now be held at 10:00 am in the Board Room of the Authority’s Headquarters, 701 Market Street, Suite 5400, Philadelphia, PA 19106. The Board of the Philadelphia Parking Authority has changed the time for the regularly scheduled Board Meeting. It will now be held at 10:00 am on Friday, February 24, 2017 in the Board Room of the Authority’s Headquarters, 701 Market Street, Suite 5400, Philadelphia, PA 19106.